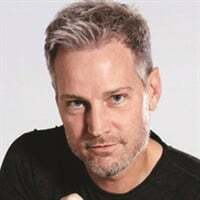 World-renowned nail tech Tom Bachik has made headlines as a nail competitor (ranking on NAILS’ Top 25 list many times) and manicurist to the stars, while his cutting-edge nail designs have been featured on magazine covers (including many for NAILS), other editorial and commercial photo shoots, and on fashion runways. 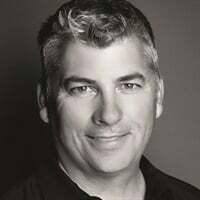 Together with nail tech Tom Holcomb, Bachik was part of the startup team for Entity Beauty Products in 2005. In 2013, he appeared on an episode of reality show Project Runway to do nail consultations, educating the models and the general public about nails. He was recently named OPI Global Nail Ambassador. Veteran competitor Allie Baker has been doing nails for 20 years and is currently global brand ambassador for EzFlow (a position she's held for 15 years). In 2012, Baker earned the number-one spot on the NAILS Top 25 competitors list. When not globe-trotting for EzFlow, Baker can be found at her Medford, Ore.-based salon, Nail It! 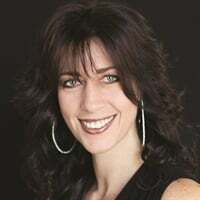 Amy Becker first appeared on the national radar in 1994 when she made NAILS Top 25 competitors ranking, and the Wisconsin-based nail tech quickly leveraged competitions to build her reputation and skills. As an early adopter of gel nails (when most other techs were doing liquid-and-powder acrylics), Becker developed and refined gel application techniques before ultimately launching her own gel brand, Masterworks by Amy Becker. 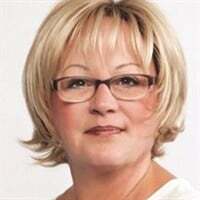 Many nail techs have taken up the fight against acrylic ingredient MMA (methyl methacrylate), but few have gone as many rounds as Diana Bonn. Her efforts to educate consumers, clients, and legislators culminated in an appearance before the Indiana State Senate committee. Soon afterward, Indiana enacted a law banning MMA use. 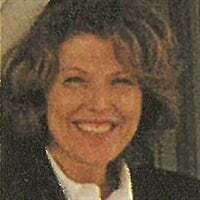 Bonn later obtained a position on Indiana’s State Board of Cosmetology, a role she holds to this day. V.I.P. Salon & Spa owner Renee Borowy shared the most devastating experience of her life in the pages of NAILS in order to prevent others from making the same mistake. In an article titled "Misclassification: The Ultimate Nightmare," Borowy explains how she unintentionally misclassified the nail techs in her Riverview, Mich., salon, despite having hired a CPA to help set up its business structure. After the government determined the salon’s nail techs should have been classified as employees, Borowy had to pay an unexpected $43,000. 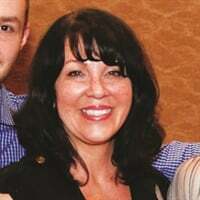 The veteran salon owner and NAILS' 2006 Salon of the Year winner remains an evangelist for proper worker classification. World champion nail artist Alisha Rimando Botero has trained nail professionals around the globe via live classes and educated countless others through contributions to textbooks like Milady’s Standard Nail Technology Workbook, all while writing procedures for numerous manufacturers and salon franchises. Instrumental in co-founding Entity Beauty and currently creative director at Artistic Nail Design, Botero’s lengthy resume also includes being a celebrity manicurist, being hired for editorial and marketing photo shoots, styling nails for the runways of New York Fashion Week, and judging nail competitions like NTNA and Nailympia. Advocate Maggie Boyd was part of the group that wrote legislation to require licensing of nail techs in the state of Illinois. The group lobbied for the bill for four years, only to have it vetoed by the governor. But they didn't give up and ultimately saw the veto overridden. “Mad Dog Maggie," as some affectionately called her, consistently espoused strong views on improving nail techs' status in the industry, increasing earning potential, and helping nail professionals learn how to gain respect from customers and the rest of the beauty industry. Boyd was a founding director of the Nails Industry Association (which was active for seven years before dissolving in 1999). LáShaun Brown-Glenn is an all-around nail star. The longtime owner of Chicago's Nails Naturally salon earned an early accolade by being named NAILS Nail Technician of the Year for 1999-2000. She has worked for several nail manufacturers, including being a CND education ambassador for a decade. These days, she focuses much of her time on motivational speaking and on her coaching and consulting firm Speaking On Point. She also recently launched a Wordpress blog dubbed LáShaun Speaks. 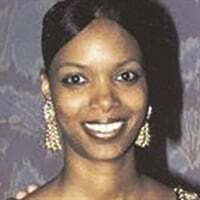 In 1996, instructor April Buford won the first-ever NAILS Educator of the Year award. She ran educational company Nails Consultants and inspired Truman College in Chicago to add a nail program, for which she then began teaching courses. As a single mother, the importance of earning a living wage was well understood by Dusty Coots Butera. So in the 1970s when the Encino, Calif.-based nail tech was approached by actress Tippi Hedren to train newly immigrated Vietnamese refugees to do nails, she agreed to fly to Sacramento (where the refugee camp was) weekly to teach the group that later would be referred to as the "Original 20" Vietnamese nail techs, sparking the birth of the Vietnamese nail industry in the United States. 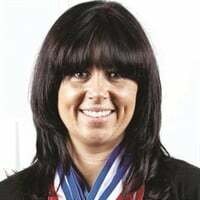 Appointed in 2001, Lysa Comfort was the original head judge of the Nailympics — a role she holds to this day, allowing her the enviable position of having witnessed firsthand several generations of international nail competitors. She has also judged and organized other nail competitions. 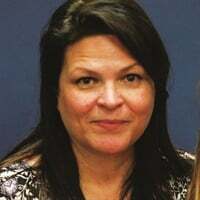 Comfort has been doing nails since 1996 and soon thereafter developed expertise in electric filing, launching an e-file company that eventually merged with EzFlow and becoming an educator for the Association of Electric File Manufacturers. She currently owns a line of professional nail products known as Charisma Nail Innovations. 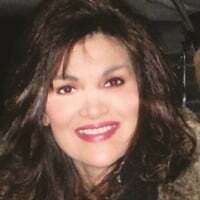 Webmaster Debbie Doerrlamm founded BeautyTech.com — a virtual forum and community for nail, hair, skin care, and tanning professionals — in 1995, before many companies even had email. She also brought nail techs together in person, through events such as the NailTech Network Orlando Social. 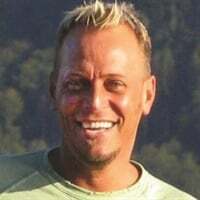 Doerrlamm died of lung cancer in June 2017. Silver Spring, Md.-based nail tech Maisie Dunbar has created a legacy that will continue beyond generations and borders. 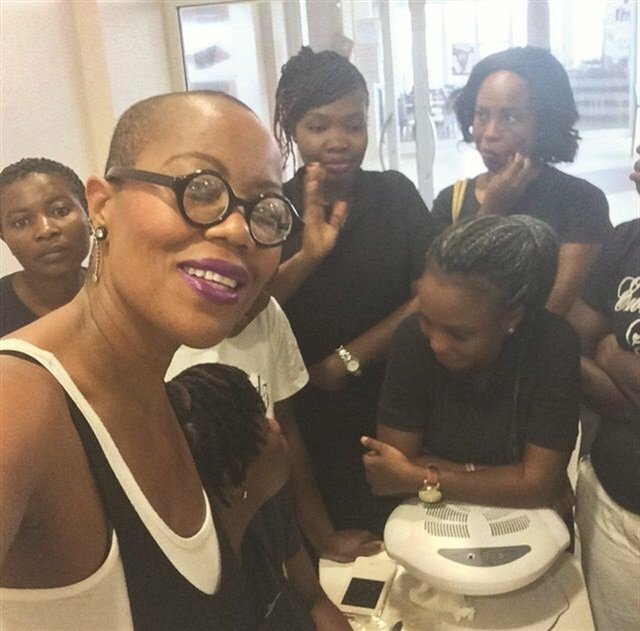 The salon owner/cosmetics line developer/consultant/author has filled roles from advisory board committee member for a public school's nail tech programs to training nail professionals around the world, particularly in underserved markets such as Ghana. 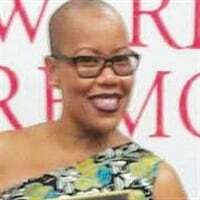 Dunbar, creator of the Bluffa Jo cosmetics line, has earned numerous accolades including Business of the Year by the Liberian Awards (for Maisie Dunbar Spa Lounge). 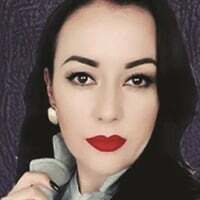 These days, Athena Elliott is probably best known as the host/CEO/creator of Nail Talk Radio, where she gives straight talk on the nail biz. 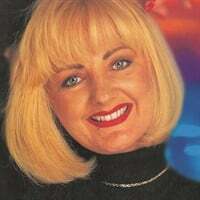 But she's been on the national scene since 1998 when she won NAILS Nail Technician of the Year award. 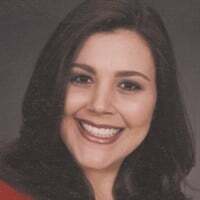 Other noteworthy roles include being spokesperson for Toma Industries, vice president of online training company MediNail Center, and owner of SPAthena in Houston. Her latest gig: organizer of Best Lil’ Nail Show Texas and Las Vegas. 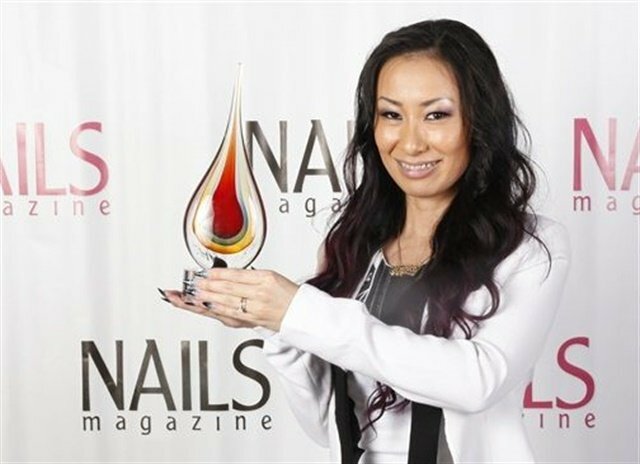 In a grueling four-part finale, Ryoko Garcia from Bella Day Spa and Salon in Navarre, Fla., edged out two other finalists in the first-ever NAILS Next Top Nail Artist competition. 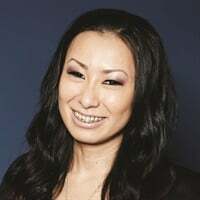 Japanese-born Garcia attended nail school in Tokyo, then later moved to the United States with her husband, whom she met in 2006 while he was stationed in Japan with the Air Force. Since being crowned champion of Season 1, Garcia has been busy creating nail looks for Gelish and Kiss Products, and captivating fans on Instagram (@nailsbyryoko). Hand & Nail Harmony founder Danny Haile got his start doing nails in a salon chain owned by his aunt. 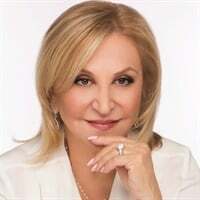 As CEO of Hand & Nail Harmony, the 30-year-plus veteran nail tech has overseen the launches of such well-known products as Gelish and Morgan Taylor. Before founding Hand & Nail Harmony, Haile co-founded EzFlow with his uncle David Daniel in 1986 (who is now president of Hand & Nail Harmony). Tom Holcomb was an industry legend. Beginning his career in the mid-1980s, Holcomb gained a reputation as a superior nail artist: His pink-and-whites won competitions the world over and he introduced techniques that became standard, including a sculpted moon that he was first to do in 1989. When most techs were still doing stark pink-and-white acrylics, he experimented with colored monomers and created a “natural” pink-and-white that was barely discernible from a natural nail. Holcomb was associated with a variety of manufacturers over the course of his career, including Premium Nail Products (originally named Holcomb Nail Products), Galaxy Nail Products, EzFlow, and Entity (which was started with fellow nail tech Tom Bachik). Holcomb died in 2011. With the encouragement of actress Tippi Hedren and the tutelage of nail tech Dusty Coots Butera [see above], Thuan Le became one of the first 20 Vietnamese-American nail techs. 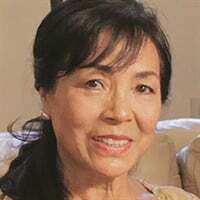 Le, her husband, and their family fled Vietnam a day before South Vietnam’s capital fell to North Vietnam’s communist regime. Le has kept in touch with Hedren over the years and is one of the few of the original 20 who has spent her entire career doing nails. Kym Lee was a mega-star on the competition circuit in the 1980s and 1990s. She mentored many big names before they were big names, including Tom Holcomb, Trang Nguyen, and Tom Bachik. She was passionate about nails, about perfecting a sculpting technique, and about creating a product line that was "designed by a nail technician." With a personality and image so out-of-this-world, the only name for her company could have been Galaxy Nail Products. 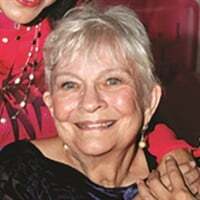 She died in 2016. Though nail admirers may not know his real name, the 235,000 Instagram followers of Vietnamese-American nail tech Phuong Luu know that they love his acrylic liquid-and-powder designs. Using the handle @thenailboss, Luu posts his well-crafted art with the moniker #notpolish, a hashtag he uses to call attention to professional acrylic nail art. The movement created an online community of like-minded techs and sparked the launch of a product line by the same name, Not Polish, that sells colored acrylics, nail art glitters, brushes, and more. 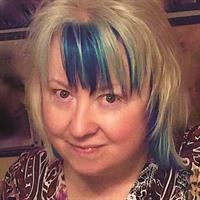 The author of two books and hundreds of magazine articles geared to the professional nail industry, Janet McCormick is well-known for her depth of experience and her willingness to advise and mentor fellow nail techs. In addition to developing various training classes and seminars, McCormick has invented a number of products and holds the patent for TabForm nail forms. She is currently co-owner of NailCare Academy (along with Karen Hodges), which provides advanced training in health and safety. Kim Morgan forever cemented her place in nail history when she became NAILS’ first ever number-one ranked nail competitor. 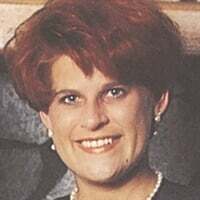 Taking the top spot in both 1993 and 1994 in NAILS’ Top 25 competition rankings, the floral-designer-turned-nail-tech competed both to “be the best” and to have a chance to teach others, she said in interviews at the time. 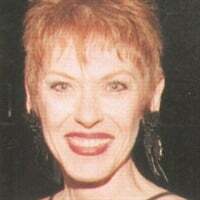 She was best known for her sculptured acrylics, though she won awards for her designs in other media as well. Being a competition winner also led to Morgan being offered contracts for nail product endorsements. Podcaster Elizabeth Morris is known for telling it like it is, which is exactly what she does in her free advice show "The Nail Hub." On this podcast, Morris, a former salon owner, takes on topics like incentivizing clients, doing business over texts, and how to say no. In August 2017, the podcast began partnering with NAILS Magazine. Canadian nail school owner Suzie Moskal didn’t set out to become a YouTube sensation, yet that’s precisely what she’s done. 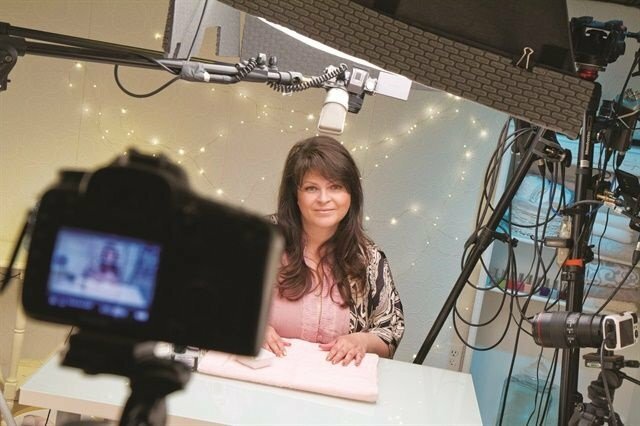 The host of Nail Career Education, the YouTube channel named after her school, Moskal publishes detailed video tutorials that attract an ever-increasing online audience. What started as a way to raise the veteran nail tech’s profile to reach more potential students is now a YouTube channel with more than a million subscribers (and growing). Trang Nguyen is a champion nail competitor, salon owner, school owner, and manufacturer. 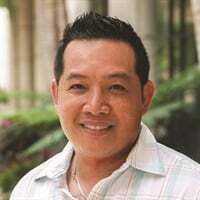 Nguyen began his career in California as a nail tech in 1984, then moved to Florida. His high profile on the competition circuit made him an inspiration to many nail techs, so Trang decided to create a professional product that would meet the exacting standards of the top nail competitions and still work successfully in the busy salon environment. After experimenting with different formulations, Trang launched Odyssey Nail Systems in 1999, which continues today as a global brand. In 2006, OPI assembled a team of top Vietnamese nail artists to enhance its global education program. The team of educators used Absolute Liquid & Powder technology (among other products) giving rise to the name The Absolute Team, nicknamed the “A-Team.” Nail techs Joseph Pham, Kelvin St. Pham, Hoang Lefty Nguyen, Robert Nguyen, Vu Nguyen, and Danny Phung made a splash at U.S. trade shows and special events throughout 2006 and 2007. 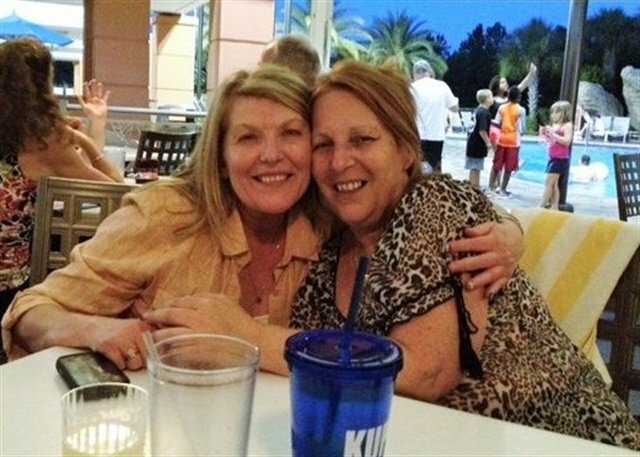 Vicki Peters was a mentor to many in the nail industry, nail know-it-all, one of the earliest competitors, competition judge and organizer, product creator, cover tech, nail cruise director, e-file expert, and friend to many in the nail industry. 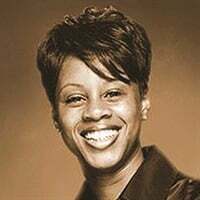 She personally mentored hundreds of nail competitors and taught classes on winning techniques. 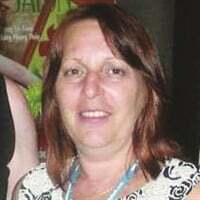 She instituted the first judges’ certification program to ensure that competitions were fair. 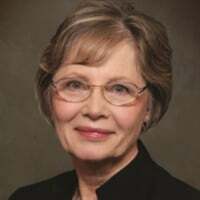 Developing her electric file expertise through positions such as being an educator for Kupa, Peters became a board member (one of the originals) of the now-disbanded Association of Electric File Manufacturers, developing standards for education, terminology, and safety. Peters died in 2014. 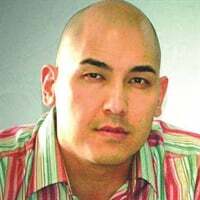 In the heyday of social media platform MySpace, Joseph Pham was regularly fielding technical questions from others techs who reached him via his page. 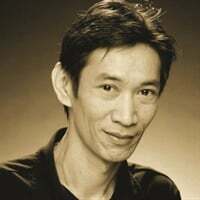 As such, Pham was a pioneer in bringing techs together online. 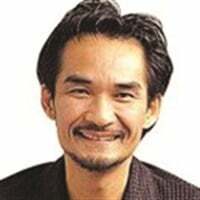 Later, he began posting high-quality educational videos on YouTube, including a two-part pink-and-white backfill video published in 2007 that continues to garner an enthusiastic response. Young Nails president Greg Salo learned how to do nails so he could train people to use the company's products. Since Young Nails’ founding in 1999, the company has grown exponentially, and Salo still retains that same moxie. He frequently stars in how-to videos on the company’s popular vlog and can also be seen (with brother Habib) in the company's brash and humorous ad campaigns. When blogger/educator Holly Schippers found her calling in nails, she decided to pay that passion forward by helping other techs reach their goals as well as encouraging the industry to elevate its standards in facets such as customer service and sanitation. Schippers initially struggled when starting out, but after attending a nail boot camp by CND, she established a solid foundation of knowledge to grow her own business and to share with fellow techs. 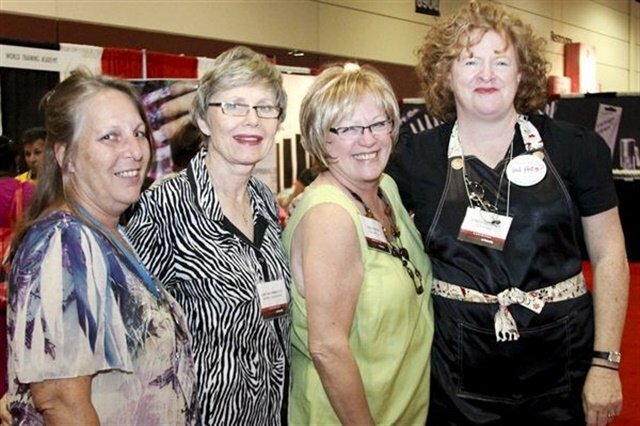 As a CND education ambassador and blogger for NAILS (www.nailsmag.com/fingernailfixer), Schippers continues to build on and share her expertise. 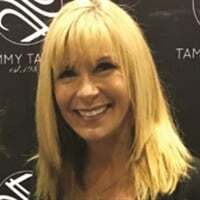 Tammy Taylor has been in the professional nail industry since 1983 and is best known for her eponymous line of nail products, Tammy Taylor Nails, and her legions of devoted customers. She has taught thousands of classes, made hundreds of YouTube videos, and done countless sets of nails during her long career. Jessica Cosmetics founder Jessica Vartoughian cultivates natural nails the way savvy consumers maintain the skin on their faces, with regimens tailored to their unique needs — a new idea in the 1960s when Vartoughian launched her natural nail system and opened the first location of her natural nails-only salon (now known as Jessica The Clinic in West Hollywood, Calif.). The reach of Jessica Cosmetics' natural nail products and education now spans the globe. In 2015, Vartoughian was recognized by the Japan Nail Association for her role in professionalizing the country’s nail industry. NAILS Next Top Nail Artist Season 1 runner-up Lauren Wireman has crave-worthy product ideas sprouting out of her brain the way "Wildflowers" — the brand name of her salon, academy, and products — burst out of the ground each spring. The Cape Coral, Fla.-based salon owner impressed NTNA judges and fans alike with her fashion sense and charisma, and Wireman continued to grow that following after the Season 1 finale. The Wildflowers line now includes stamping plates, silicone nail art brushes, glitters, and butter paints for one-stroke painting. In early 2017, she opened the doors to Wildflowers Nail Academy. In July 2017, nail tech Jill Wright welcomed approximately 500 attendees and 200 educators to Gatlinburg, Tenn., for the 10th annual Nail Tech Event of the Smokies, an event that has seen phenomenal growth since its first year as a networking event with 50 techs and six educators. 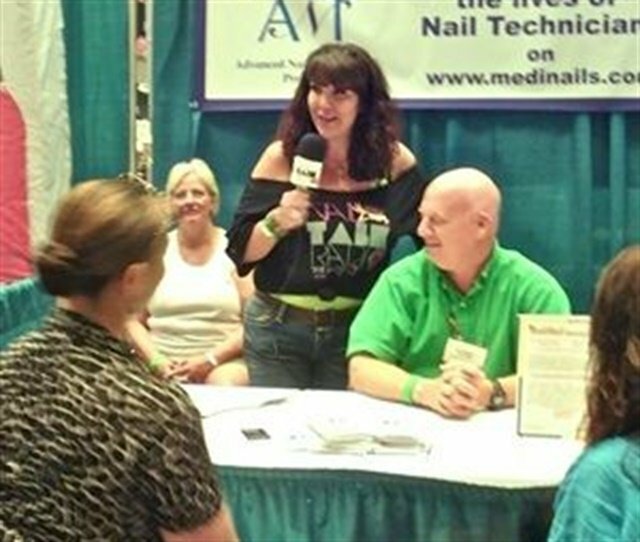 The only nails-only trade show on the East Coast, the Sunday event also offers optional classes and workshops on Saturday and Monday. Manicurist to the stars Patricia "Pattie" Yankee is consistently one of the most prolific New York Fashion Week nail designers. Yankee's eponymous polish line, Patricia Nail Lacquer, has graced the fingers and toes of many runway models and of Hollywood's elite. The lacquer has long been sold at Ricky's NYC and recently the "Pattie Yankee Mani Bar" debuted in the retail space, allowing consumers to have products such as Patricia Nail Lacquer, Dashing Diva Virtual Nails, and Swarovski crystals applied by professionals. In 2005, Yankee was named NAILS' Nail Tech of the Year. Without a doubt, these prominent industry change-makers deserve our admiration — as do so many others. To add your voice to the conversation, email [email protected] or nominate someone at www.facebook.com/nailsmag.